Does your kid love Spider-Man, Princess Elsa, Iron Man and Doc McStuffins? Have we got an event for you! 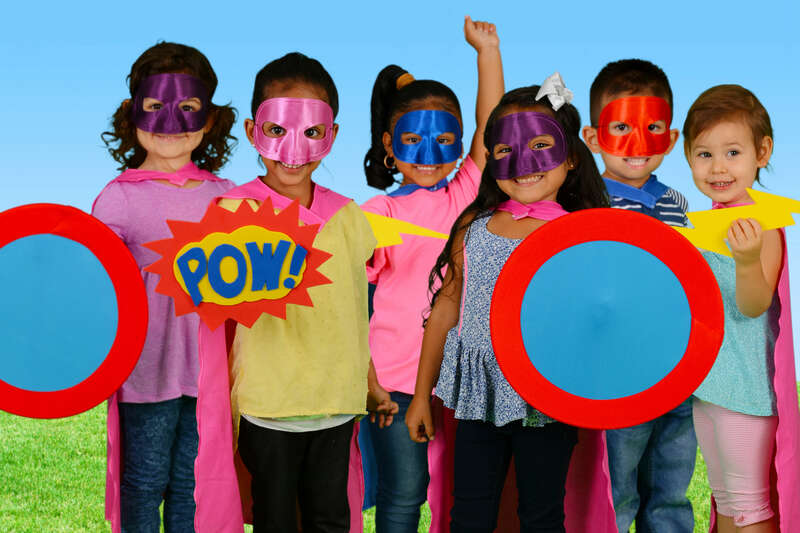 The Metro Parent Kids Hero Con, previously Kids Comic Con, is back for an even bigger and better year of epic fun for children all around metro Detroit and Ann Arbor. Kids are welcome to dress up as their favorite superheroes or princesses and have their pictures taken with any of the seven characters at the event. Wondering which characters will be there? In addition to superheroes and favorite movie and cartoon characters, there’ll be fun activities, games, treats, goodie bags and plenty of photo ops. Plus, we will have a toy clinic! Be sure to bring your toy in for their check-up! Because of the event’s popularity last year, we’ll be requiring preregistration and cutting off ticket sales once we hit our registration limit. So sign up now! Parents and kids 2 and under are free.